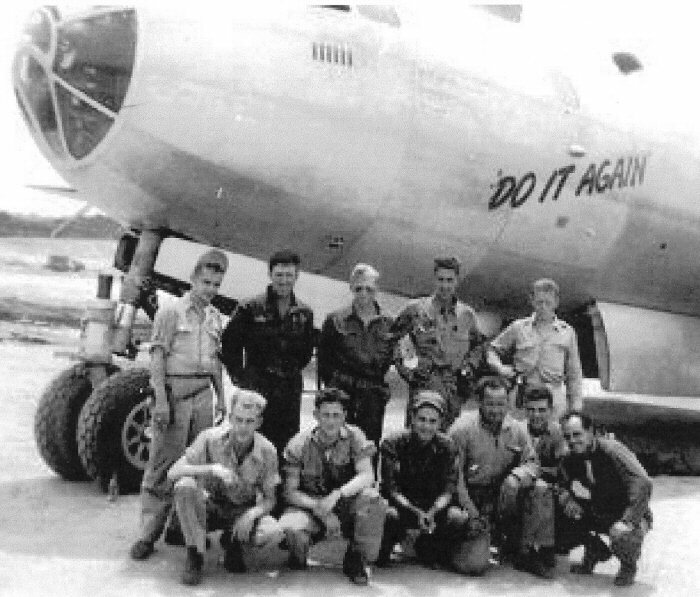 Thanks to Jerilyn (Schelling) Nikiel, daughter of 1/Lt Frank J. Schelling (Bombardier, "Do It Again"). Photo courtesy of Jerilyn (Schelling) Nikiel, daughter of 1/Lt Frank J. Schelling, all rights reserved. This airplane was assigned to Crew #3910.